End The Year With A Bang By Winning Our Baller Lights All Night 2017 Experience. Excited for 2017 to end and want to ring in 2018 in as epic a fashion as possible? Then you have come to the right place, as we are hooking up one lucky winner with a pair of VIP tickets to Lights All Night 2017! What’s Lights All Night? 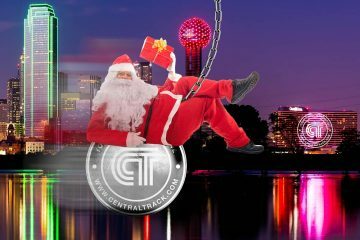 Only the longest running EDM festival in Texas and the biggest festival in North Texas! 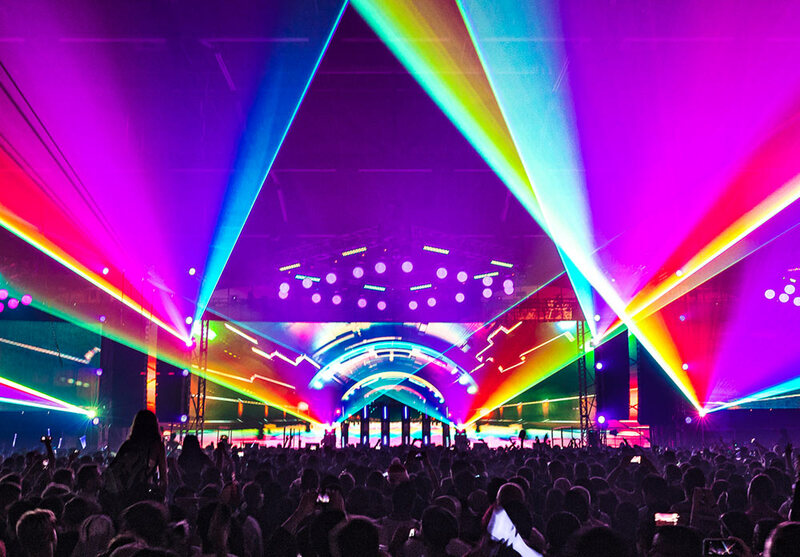 The lineup has always featured the biggest names in the EDM circuit and has increasingly been adding hip-hop flavor to the lineup to help round out the electronic music and bring some captivating stage presence into the fold. This recipe is one that has paid off, improving the overall festival experience. 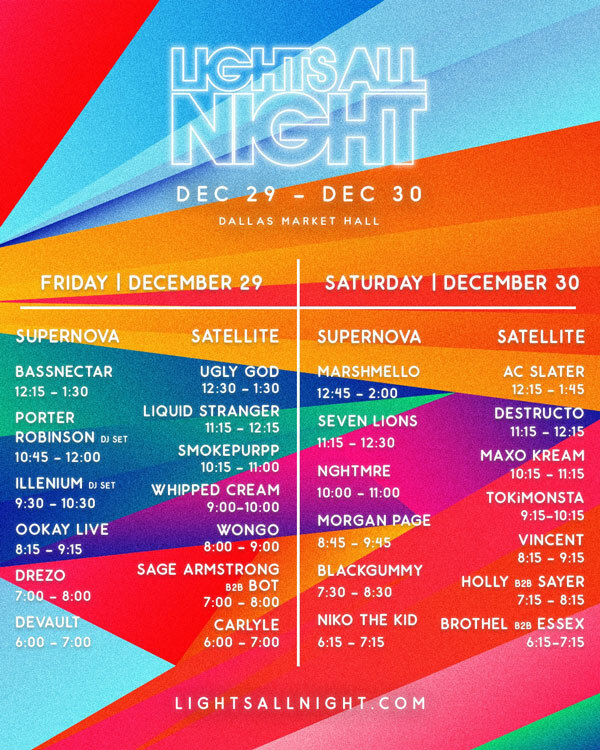 The lineup for the eighth annual Lights All Night is no exception with heavy hitters such as Marshmello, Bassnectar, Porter Robinson, Ugly God, Maxo Kream & many more! 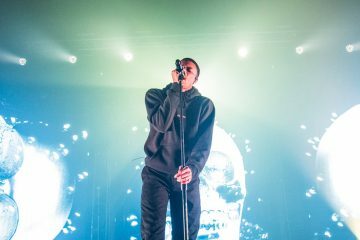 Tickets to the festival are going fast with two-day GA passes set to be sold out in just a few days after this article is published. So if you don’t have your tickets yet, you might want to hurry up and get them here. Free Lyft rides – to and from the event (one car to somewhere within DFW metro area). Swag pack from GlowFx to get you ready for the party. Free Monster Energy drinks upon arrival. Entering our contest is free. It’s also super easy — just fill out the form below. And make sure to do so by 6 p.m. on Friday, December 22nd, which is the deadline for entering and the point at which we’ll pick the Lights All Night 2017 Baller Pack’s winner. Oh, and don’t forget to do the additional tasks mentioned below if you want to increase your odds! Lights All Night 2017 Baller Pack Contest! Previous ArticleThe Quickie: Sean And Paul Henry Of Houndstooth Coffee. Next ArticleDISD Renames Schools Named After Confederate Figures.